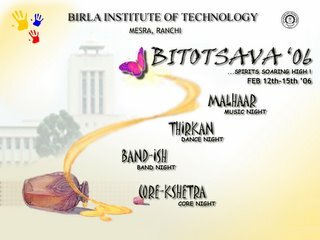 Bitotsava 06(yes that was its official name, unlike other years) is over. It was celeberated with all its share of glory, pomp, festivity and most importantly scandals, fight and every other assorted thing which is a part of Bitotsava celeberation. For those of you who forgot, Bitotsava 05 was called Tatva, 04 was Ragazzo and 04 was Mardi Gras. This time it was decided to take a break from tradition and no specific name was given to it. Unlike the last two years, no rock band came this year. That was one of the major disappointments of this year. Last year it was Aryans and before that Euphoria. As always the nights are better than days. The days are fun, with all the festivities but its the night that rocks. Music night, Dance night, Core night. 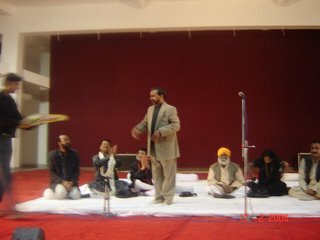 The first night was Kavi sammelan. The guys who came were really pathetic. Most of the kavis were probably not heard outside their houses. Next night was dance night. Reasonably good arrangement and the groups had prepared well. However the poor sound quality, and acoustic problems in the refurbished OAT, were dampeners. The music night held next night had however better sound. The final night is always the Core night, where is a team event. 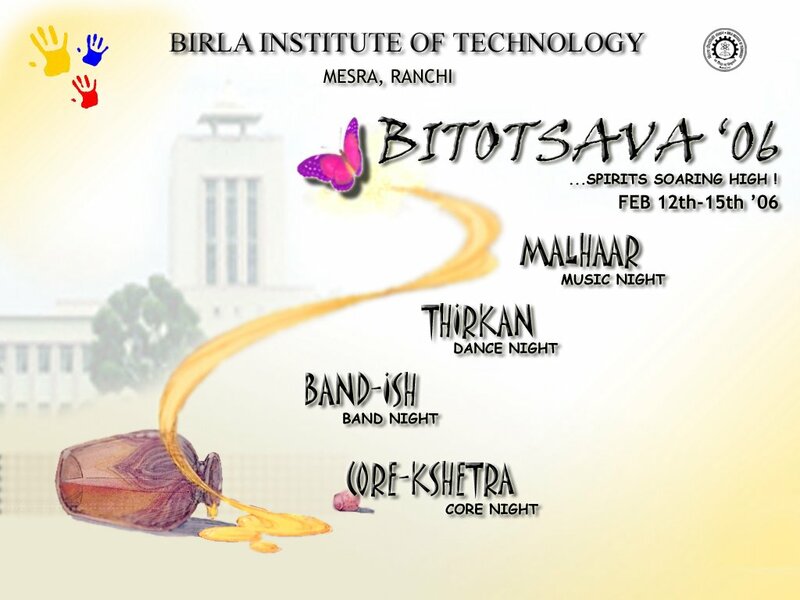 Top seven teams from the bitsava reach this night. Pauwa, the best/worst thing about BIT, the omnipresent thing in BIT. In the core, it is almost impossible to stay unbiased. The judges have a decision before the core starts, the team which they support. However this time the best team(IMHO) also had the best pauwa. And DADA team emerged vistoriuous. It was also a first in that a team from extension centre came in top three.